Salman Khan found his new superstardom with the release of his much delayed film 'Wanted'. The success of his films like 'Dabangg', 'Bodyguard', 'Ek Tha Tiger', 'Kick' and others made him the invincible over the box office. 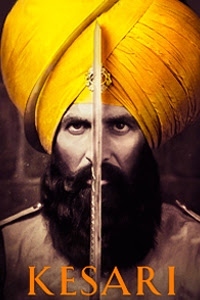 His last few films like 'Bajrangi Bhaijaan' and 'Sultan', also managed to get good reviews and opened up a new style for this mass entertainer actor. Thus, his latest Eid release 'Tubelight' has huge expectations as it’s directed by Kabir Khan, whose last association with Salman was a record breaking experience. The trailer looks simple but at the same time lacks a chartbuster song. Despite of these minor worrying issues, the movie seems like yet another winner for the superstar as it has been released in record breaking cinema halls and has a long dream run over the box office due to festive time. 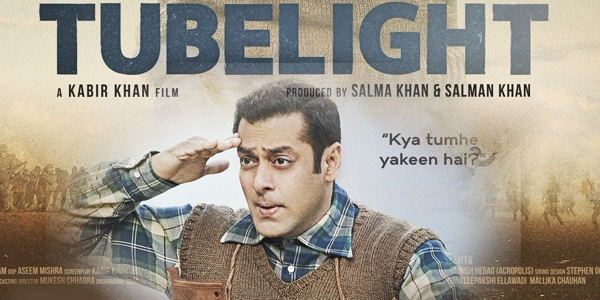 'Tubelight' is a story about Laxman Singh Bisht (Salman Khan), who is also known as Tubelight due to his slow sensibilities. Laxman loves his younger brother Bharat Singh Bisht (Sohail Khan). Bharat joins the army and sets out on India-China border. War erupts between both the countries due to which Laxman is worried about his brother. Laxman keeps hoping and praying for the wellness of Bharat. On guidance of Baney Chacha (Om Puri), Laxman starts following the teachings of Mahatma Gandhi, so that he can increase his hope quotient. In this process, he befriends an Indian born Chinese kid Guhu (Matin Rey) and his mother Lee Ling (Zhu Zhu). The deep belief inside Laxman's heart keeps growing, leading to something unimaginable towards the climax of the film. 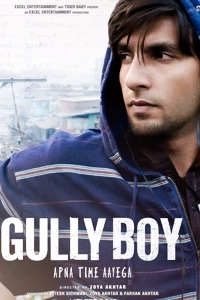 The story idea is based on the international film 'Little Boy'. 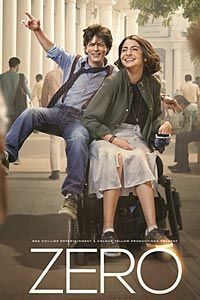 The movie starts on a cute note with the childhood track of Salman Khan followed by many enjoyable scenes between Salman and Matin Rey. These sweet scenes manages to get occasional smile on your face. The cinematography is good. The music by Pritam is decent, but lacks the foot tapping numbers. 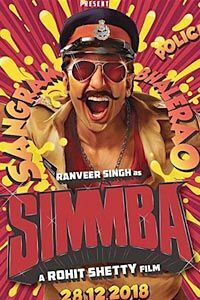 'Radio' is a hit song and 'Naach Meri Jaan' and 'Tinka Tinka Dil' goes well with the flow of the film. 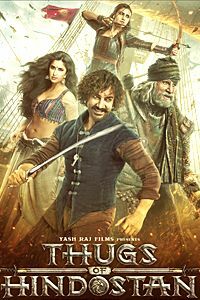 Director Kabir Khan gives a simple film which is a decent one time watch. Salman Khan looks good in the film. He performs brilliantly in some of the scenes. Om Puri, Isha Talwar, Yashpal Sharma, Zhu Zhu and others lend good support. Matin Rey is cute and charming. The story is paper thin and has been presented in a simple and linear manner. The screenplay is bland and at times highly boring. It's just the movie has been presented in a very slow manner with no proper bonding between any of the characters. There are dozens of repetitive situations which dilutes the flow of the film. Many tracks are not properly explained and become a huge part of the loopholes present in the film. The movie also suffers from continuity issues and have random scenes placement at frequent intervals. The climax is kiddish and ends up on a disappointing note. Editing is weak, disjointed and bland at times. Few songs are placed randomly in an unwanted manner. Director Kabir Khan ends up delivering one of his bland films in recent times. A director of his caliber fails to encash over the superstardom of Salman Khan. The repetitive scenes after a point starts to sound preachy and irritating at times. Sohail Khan looks terrible and try hard to look sober. He looks like an overgrown child. Shah Rukh Khan's cameo is wasted. 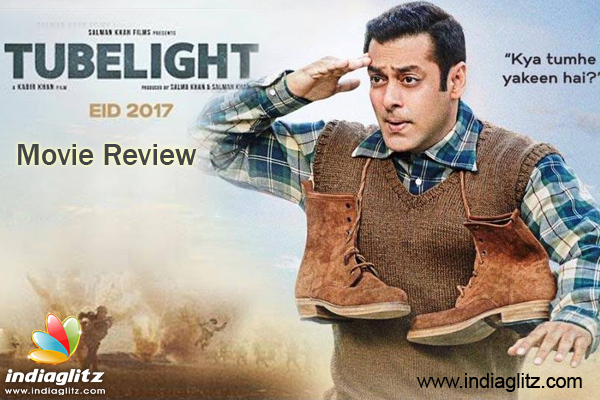 'Tubelight' fails to enlighten nor manages to get rid of the gloomy darkness in the world of entertainment. It's a decent effort with a half-baked script and slow presentation.